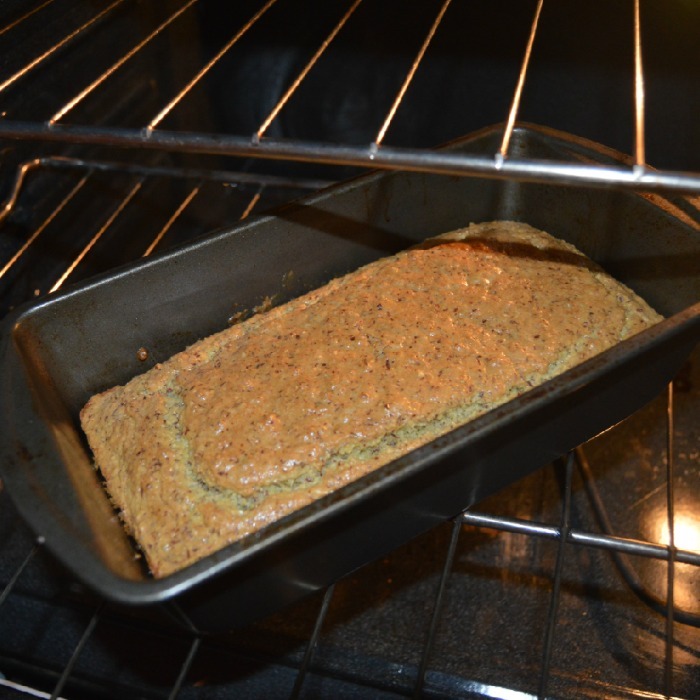 You are here: Home / Recipes / Low Carb Recipes / Easy Keto Bread Recipe! 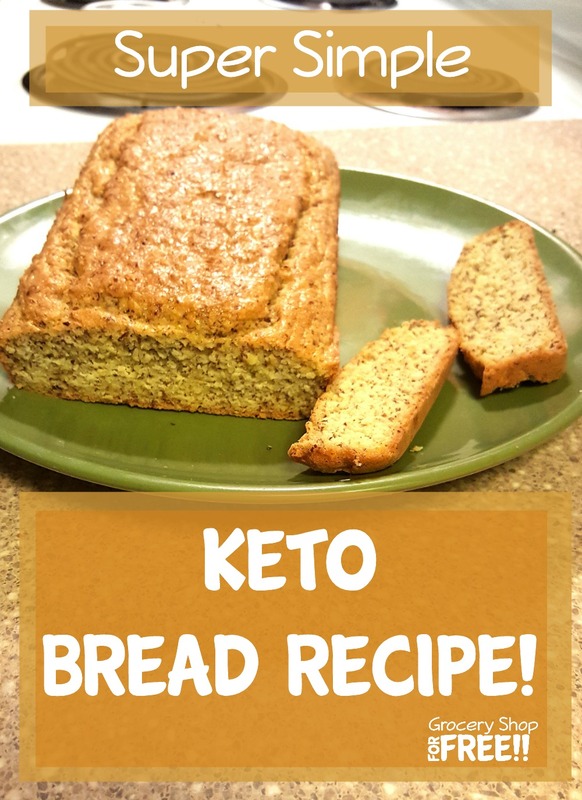 This wonderful Easy Keto bread recipe with almond flour is an easy to make Ketogenic diet bread recipe – which means sugar free bread as well as low carb bread! This is the best Keto bread recipe. It’s simple and quick and will become a mainstay in your kitchen in no time! A few years ago I was diagnosed with Type II Diabetes. I do not have it anymore because I changed the way I ate. A few years later Hubby decided to pay more attention to his health and we started eating sugar free and low carb or what people call a Ketogenic diet or Keto. We do not feel as though we are missing out on anything at all. In fact, we can have many things that people cut out of their diet when they decide to “get healthy”, such as real butter, eggs, cheese, and salt. I was a HEAVY carb eater – for real. Potatoes were my downfall, I could eat them mashed, baked, fried, run over with a car – I didn’t care, I made them every night. It was so bad I bought instant potatoes by the cart full and the rest of the family wouldn’t eat them, so I made them for myself! But, I am off topic! You came for a Keto Bread Recipe. Which means it is sugar free and low carb, it’s also super simple and quicker than I had imagined. My daughter is the one who found it and told me about it. In fact, she has made all sorts of recipes for this bread, like a Keto garlic bread recipe, and we’ll share those recipes later! It’s such a good Keto bread recipe I just had to share it, now! She loves to use this bread to make grilled cheese sandwiches which she said she missed. I use it also for toast. It toasts in the toaster really nicely and it’s very good! So, on to the “how to”! Preheat oven to 375° . In a large bowl, mix together almond flour, baking powder, and salt. Set aside. Separate the eggs; set yolks aside. Using a stand mixer (or with a hand mixer) mix together the egg whites with the cream of tartar until soft peaks form; set aside. Mix together melted butter and egg yolks; beat well. Add dry ingredients to the butter and yolk mixture; mix well. Pour bread batter into prepared loaf pan. Bake for 30 minutes at 375° or until a toothpick inserted into the center of the bread comes out clean. 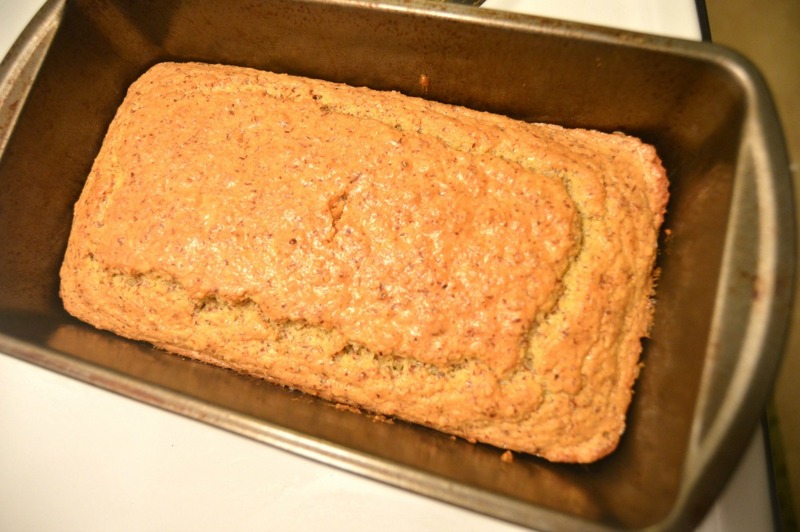 Enjoy this Keto loaf of bread recipe! Let us know how you like it in the comments!